Mudjacking is a traditional method for lifting and leveling sunken concrete slabs. It can also be referred to as slabjacking, sandjacking or pressure grouting. These processes entail drilling large, 1”-2” inch holes in the sunken concrete slab and pumping a mixture of mud, sand, cement, and limestone underneath it. These materials are mixed with water to allow the mixture to flow underneath the concrete and raise it. The Poly Raise Process is similar to mudjacking, but is an evolved application that allows us to provide our clients with a clean, quick, long-lasting solution. Our process effectively stabilizes soils, fills voids and lifts concrete using high-density polyurethane foam. Although mudjacking has been around for a long time and is sa well known process, using polyurethane foam has become increasingly popular throughout the years when it comes to leveling concrete. There are several advantages to lifting and leveling concrete with polyurethane foam instead of using the process of mudjacking. We use the Poly Raise process because it is a fast curing, less evasive method for our clients. We can be in and out with little disturbance to your home and landscaping. 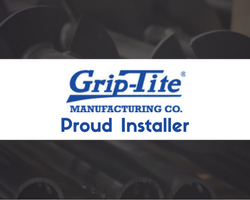 It is a less expensive solution than replacing concrete, and it is long lasting. 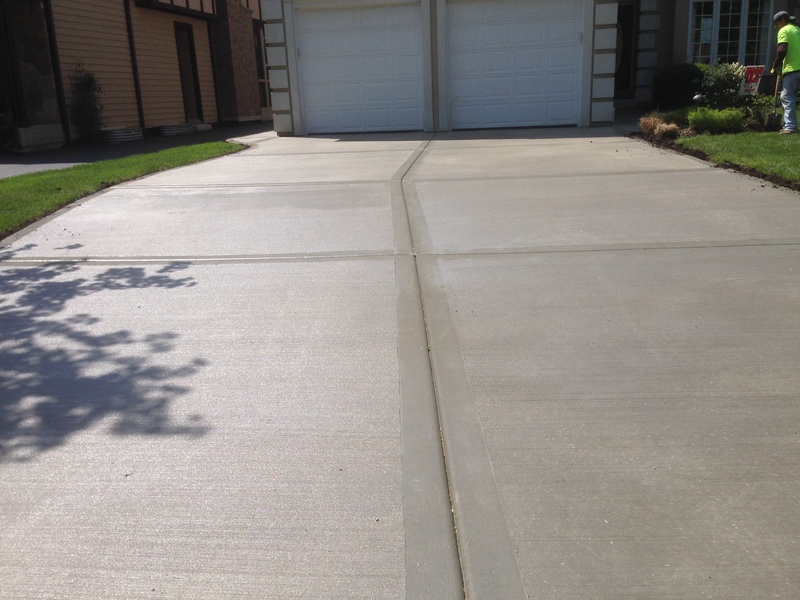 If you have sunken concrete with your driveway, walkway, porch, concrete steps, pool deck, garage slab, sidewalks, or other concrete slabs, contact the team at Southeastern Home Solutions to see if our Poly Raise process is right for your slab lifting needs. We will inspect the concrete and give you a free estimate. Prevent eyesores and trip hazards with our help in and around Huntsville, Chattanooga, and Birmingham!